Our Cloud-based hotel software has all main functionalities and tools that you need to run your property. 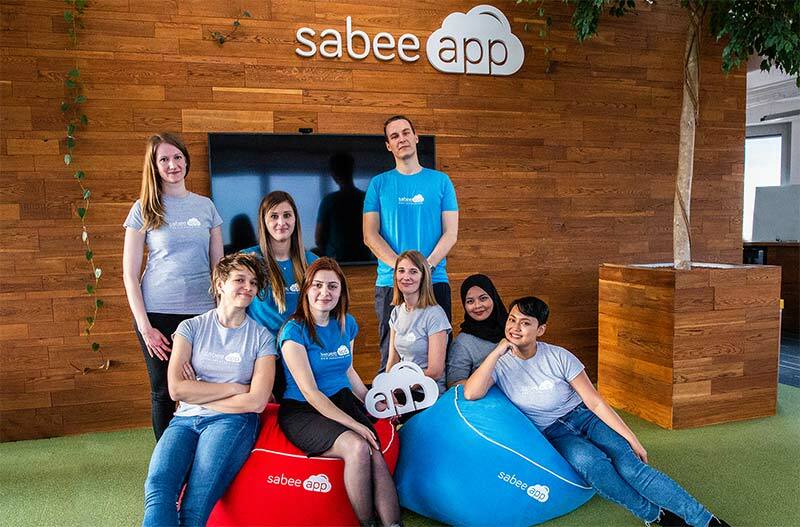 Register now and try SabeeApp for free! No setup fee. No installation. 15 day trial period for new users. 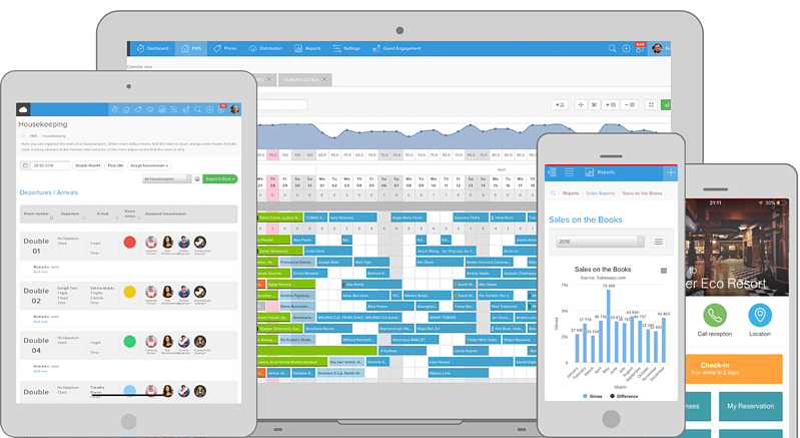 Keep your availability and rates always in sync on OTAs and your own website. Direct sales opportunities are growing fast. You can boost your direct sales with our web based secure solution. Let your visitors book directly on your website commission free. Messages from different sources, all in one inbox right in your PMS. Airbnb, Booking.com, Email, SMS and Push Notifications. Excellent team with great problem solving skills are there for you. Thinking on changing your current PMS, Hotel System? We are here to help and make the transition a simple process! Assistance in data import: you won’t lose any data during the transition from your current PMS to SabeeApp. We will import all your data from the system you are using at the moment. 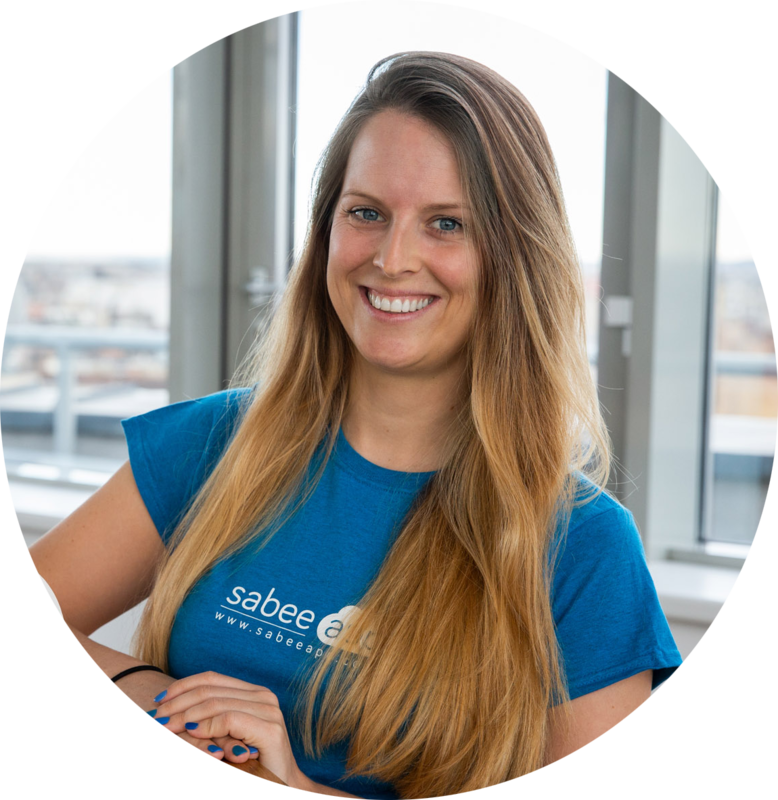 Free trainings: free webinars, an online knowledge base and a dedicated customer coach - we provide all the help you might need to make your transition to SabeeApp as smooth as possible. Customer Coach: chat and email support, as well as the possibility of personalized one-on-one trainings. Cloud-based hotel system: there is no need to install any hardware. All you need is an internet connection plus a browser and you are ready to go!